Hillary Clinton won’t officially announce her candidacy for the presidency until Sunday but Saturday Night Live obtained a very dry run recorded on her phone. 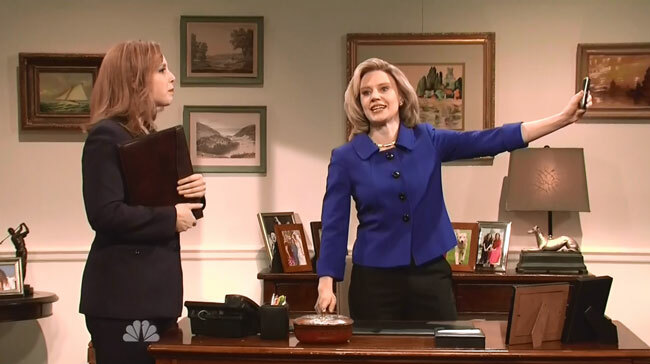 Hillary (Kate McKinnon) receives unheeded advice from her personal assistant (Vanessa Bayer), who suggests she refrain from referring to herself to avoid the air of inevitability that may have cost her the election in 2008. “Hello. 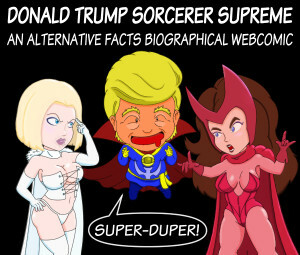 Tis I, Hillary Clinton,” she said unable to help herself. The assistant noted that any unflattering takes could be deleted from her phone. “Know a thing or two about that, right?” the former Secretary of State said in reference to her questionable use of a private email account for work. When Hillary mentioned her record on fighting for women her husband came running. 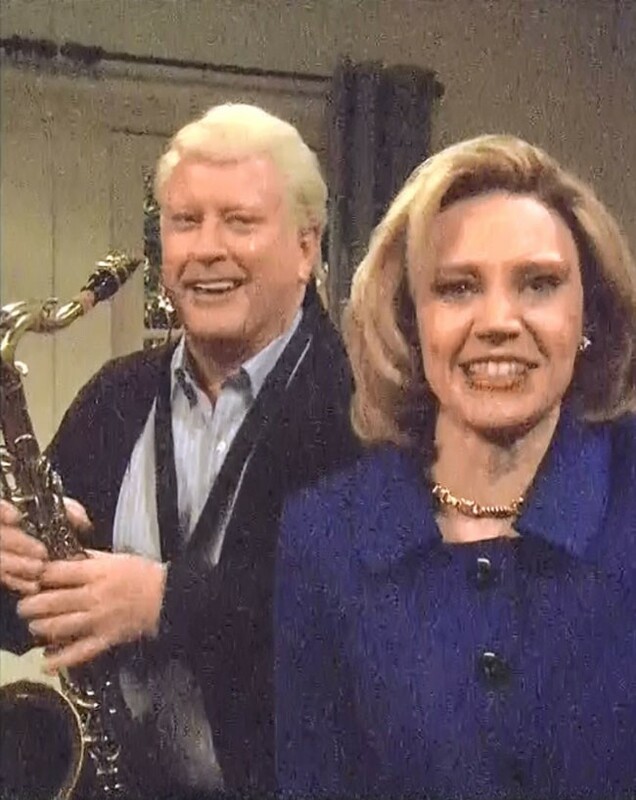 SNL alum Darrell Hammond made a surprise appearance to reprise his role as Bill Clinton, who was just as self-absorbed as his wife. Bill nominated himself for Vice President but Hillary said she would be her own Vice President. Despite the Clinton baggage, Hillary is far ahead of the competition reported Weekend Update. “Polling shows that Hillary has a substantial lead over her nearest democratic challenger… the margin on error,” anchor Colin Jost joked.